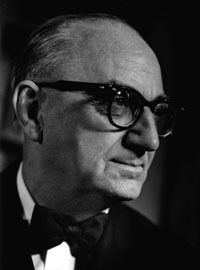 Reporter, publisher, union-organizer, farmer, and premier of Newfoundland from 1949 until 1971, "Joey" Smallwood was called the last living father of Canadian Confederation. Smallwoods later years were devoted to the production of the Encyclopedia of Newfoundland and Labrador. 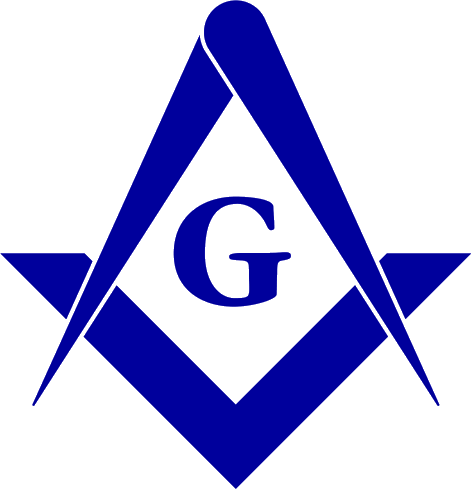 Smallwood was very active in the Scottish Rite, was Thrice Puissant Grand Master of Centennial Lodge of Perfection in 1967-69 and was subsequently granted the Honorary 33°. Lodge Northcliffe No. 1086 S.C. Source: Grand Lodge of Newfoundland records.